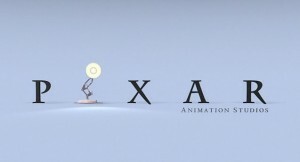 Pixar spent its first decade exclusively releasing shorts before it partnered with Disney to bring you Toy Story in 1995. The rest, as they say, is history. 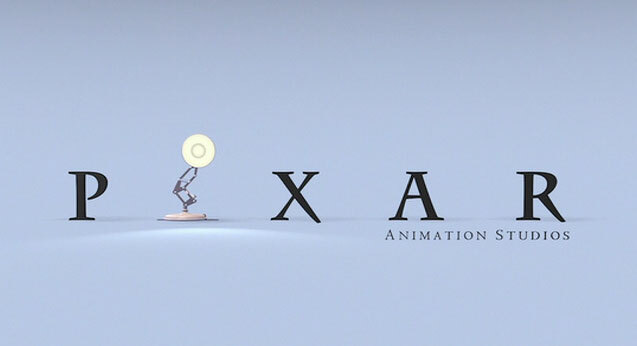 To celebrate their milestone — and, mostly, just because I want to — I’ve been revisiting Pixar’s films and shorts and have a few features and reviews in the oven. In the mean time, you can read my mini-reviews of Pixar’s first ten films in the retrospective I wrote. Or, you can read The Onion’s hilarious, profane column by fake John Lasseter.